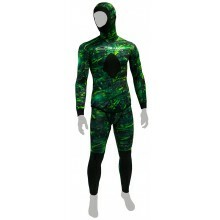 Yamamoto 039 neorpene • Hard-wearing lycra fabric with Nootica exclusive camouflage pattern • Spandex polyester exterior / open-cell interior • Flexibility 5/5 • Limited edition! 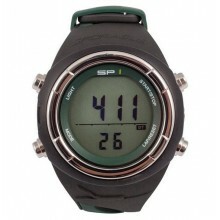 SP1 is a wrist computer specifically conceived for freediving and spearfishing. 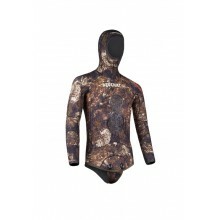 Yamamoto 039 neoprene • Hard-wearing lycra fabric with Scorpio camouflage pattern • Spandex polyester exterior / open-cell interior • Flexibility 5/5 • Limited Scorpio Edition! 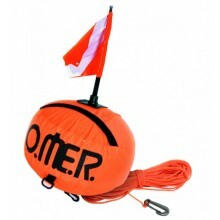 Round signaling float, dual coating, delivered with halyard and flag. 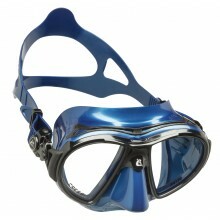 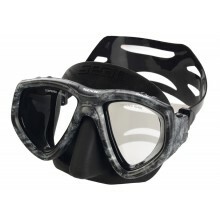 Specific spearfishing mask with low internal volume and wide field of vision. 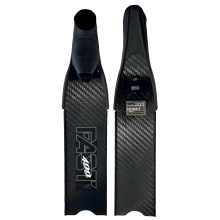 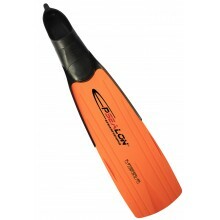 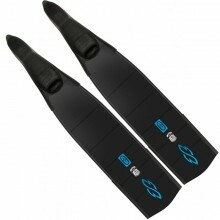 Fins built with unbreakable one-piece technopolymer. 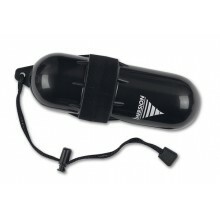 Foot Pocket SEBS moulded. 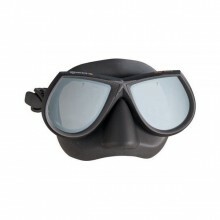 In addition to the characteristics of the classic version, the Star Elite features special lenses that help hide the eyes. 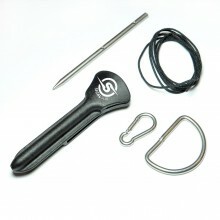 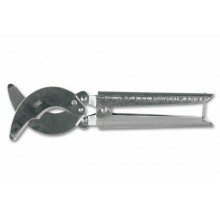 Perfect to protect your car keys or other small object. 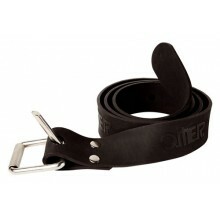 New rubber Marseillaise belt with classic stainless steel buckle. 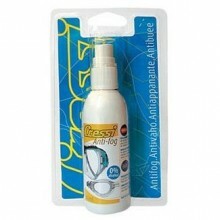 Anti-fog spray for masks and swimming goggles. 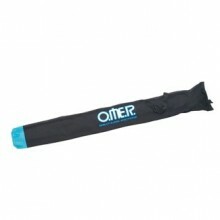 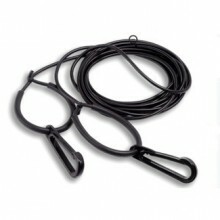 Speargun bag made in Nylon 840 deniers. 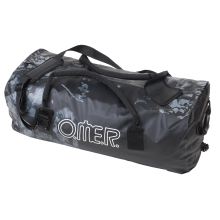 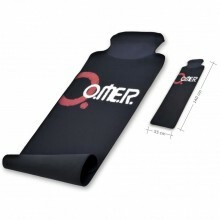 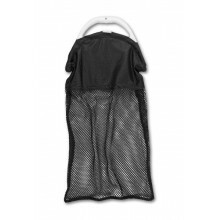 It features a Velcro closure and an internal pocket. 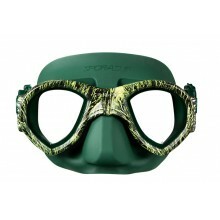 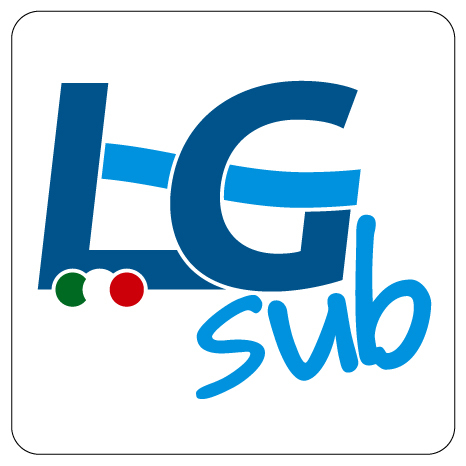 Browse through Nootica's Spearfishing and Free Diving department, your favourite website dedicated to water sports, and get great value for money equipment. 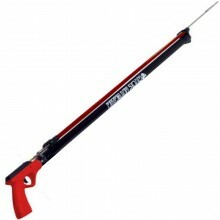 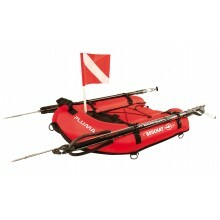 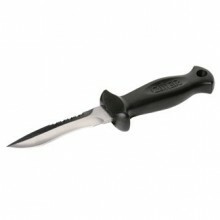 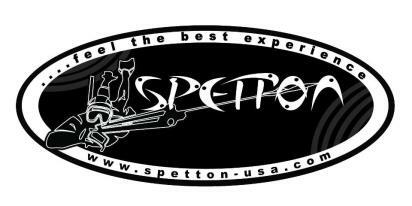 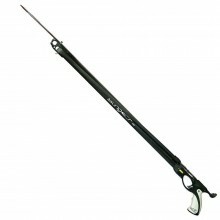 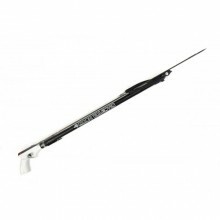 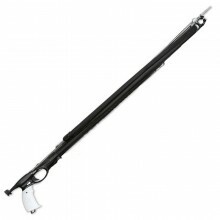 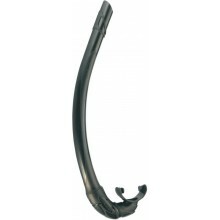 Spearfishing: check out our selection of spearguns, neoprene wetsuits, fins, masks and snorkels. 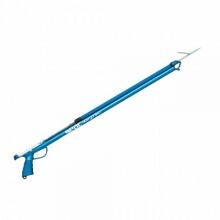 A company with extensive spearfishing expertise, Nootica only stocks top-quality equipment at affordable prices manufactured by the best brands: Beuchat, Omer, Epsealon, Cressi and many others. 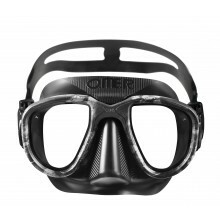 Free Diving: Umberto Pelizzari and Guillaume Néry's feats have inspired many free divers. 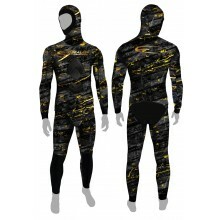 Discover our Free diving selection, which features a Pelizzari range, and get geared for this amazing and mysterious sport.